A Toronto law school graduate from P.E.I. is making a case for vegans to have their beliefs protected under human rights legislation. 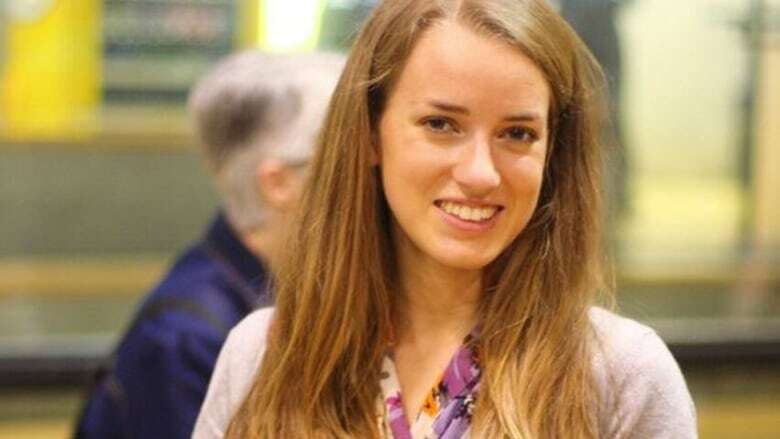 Toronto law school graduate, Camille Labchuck, told the Ontario Human Rights Commission veganism should be a human right. Camille Labchuck recently made the argument before the Ontario Human Rights Commission, which has been holding hearings to define the word "creed". The Ontario Human Rights Code prohibits discrimination because of creed or religion. But the exact definition of "creed" under the legislation is not clear and Labchuck said that a person's right to live a vegan lifestyle – that is, consuming no animal food or dairy products – is a right that all people should have. She told the Commission, for example hospital patients or prison inmates must rely on the food provided. If their request for a vegan or vegetarian meal is denied, Labchuk argued that person could claim discrimination. "So in Ontario, some case law exists by the Human Rights Tribunal that indicates that maybe those beliefs would be protected but there just hasn't been a definitive ruling on the issue yet," Labchuck said. "So this is why I decided it would be a good idea to present to the Ontario Human Rights Commission." Labchuk said her presentation in March was well received by the Commission, since most of its members already work in the field of anti-discrimination and are sensitive to those issues.